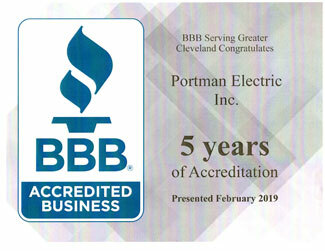 We provide a Free Commercial Business Generator Assessment service to businesses in the Cleveland & Northern Ohio area and would welcome the opportunity to provide you a Free No-Hassle Commercial Business Generator Assessment for your business requirements. Automatic start capability with in 10 seconds or less. All-weather operation and low running costs. 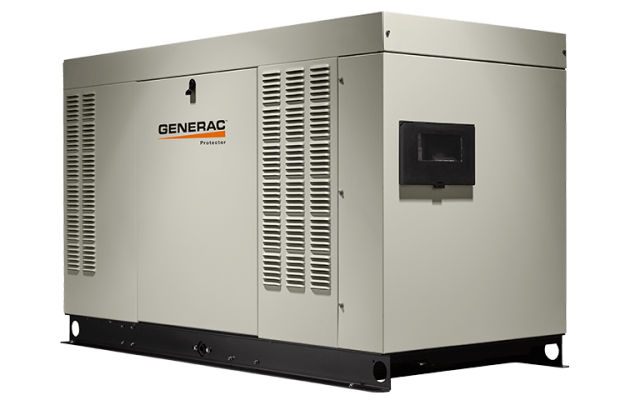 Generac offers a variety of small business power solutions—from easy to maintain small kW natural gas generators ideal for convenience stores, warehouses, and offices to insure that your business runs smoothly. Keep your power and the peace with the QuietSource 22 kW. Packing a lot of power into a smaller footprint with less noise, ideal applications include larger homes, gas stations, convenience stores and other small businesses. Powerful low-speed, liquid cooled engine is engineered to run at only 1800 rpm for a substantially quieter generator, consuming less fuel and giving both the engine and alternator a longer life. Packs more power into a smaller footprint than air-cooled models. 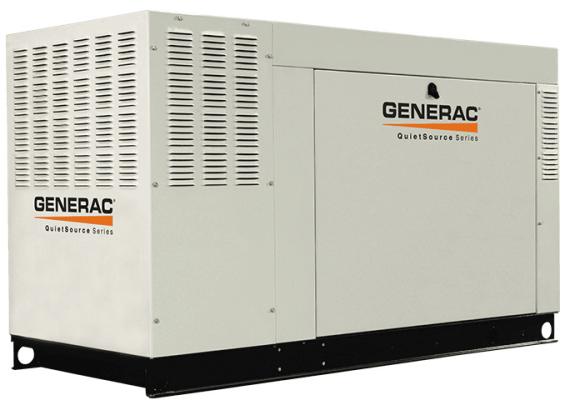 Generac's Nexus™ Controller is the most comprehensive available. The dual line, tri-lingual LCD display allows for easy monitoring and management of generator functions.Clean burning, continuous fuel choice of LP or natural gas. Keep your power and the peace with the QuietSource 27 kW. 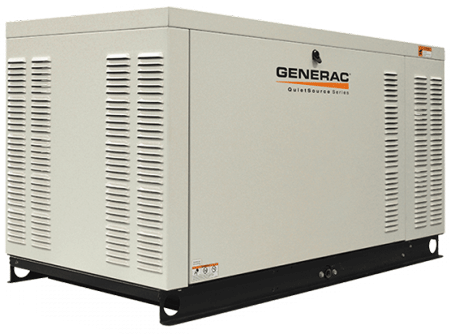 Packing a lot of power into a smaller footprint with less noise, ideal applications include larger homes, gas stations, convenience stores and other small businesses. 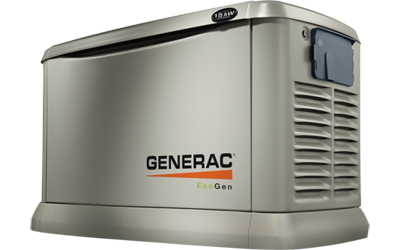 Generac's Nexus™ Controller is the most comprehensive available. The dual line, tri-lingual LCD display allows for easy monitoring and management of generator functions. Keep your power and the peace with the QuietSource 36 kW. 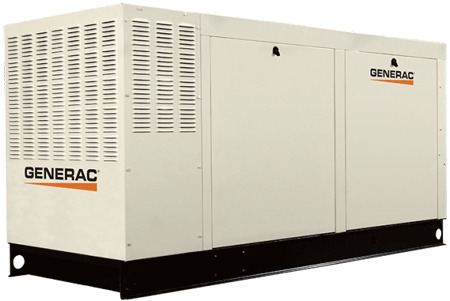 Packing a lot of power into a smaller footprint with less noise, ideal applications include larger homes, gas stations, convenience stores and other small businesses. Aluminum, all-weather enclosure option provides substantial protection from the elements. Aluminum’s corrosion resistance prolongs the life of your generator. Recommended for salt-air, coastal communities. Sturdy galvanneal steel enclosures are coated with Power Armor finish for added weather protection.